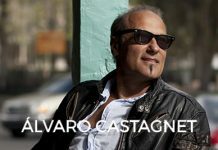 As he is customary every year, Alvaro Castagnet will visit Almeria again, where he will give his Masterclass to all those who want to travel to this beautiful seaside Spanish city. 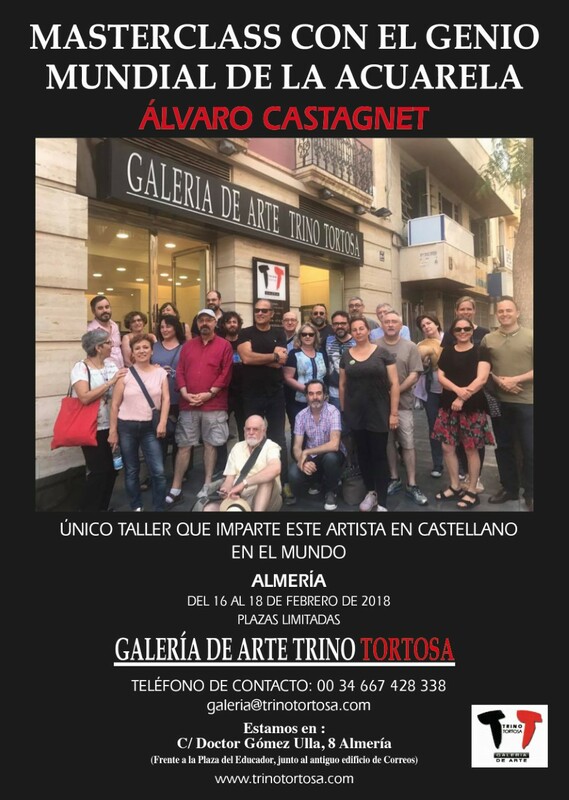 From February 16th to 18th, 2018, the Trino Tortosa Art Gallery will be the place designated for this event and the entire human group that compounds it, will make sure that this experience becomes an unforgettable memory. Limited registration Do not miss your seat! Alvaro Castagnet, the Best Investment.